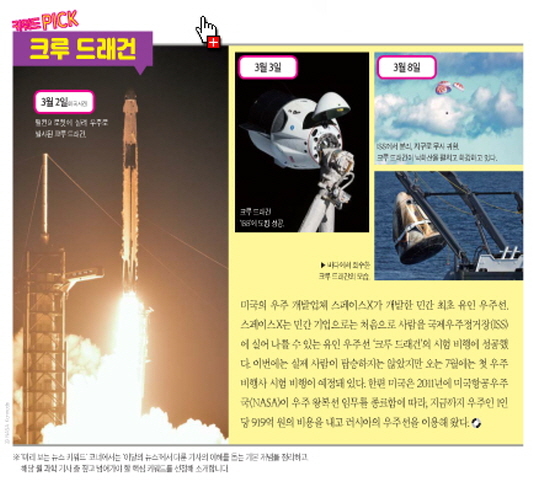 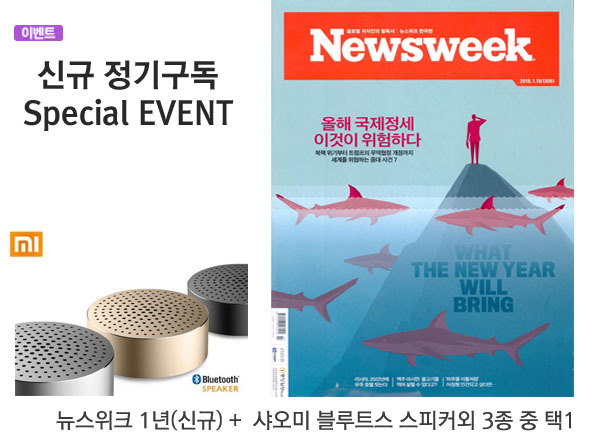 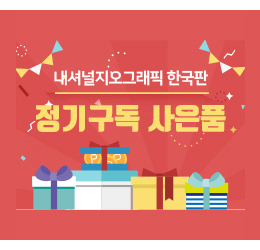 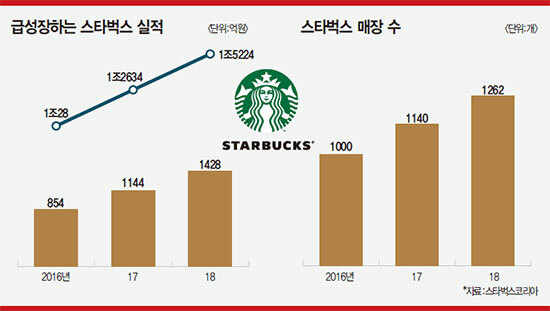 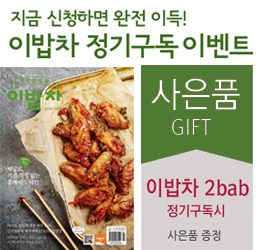 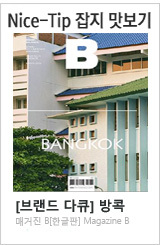 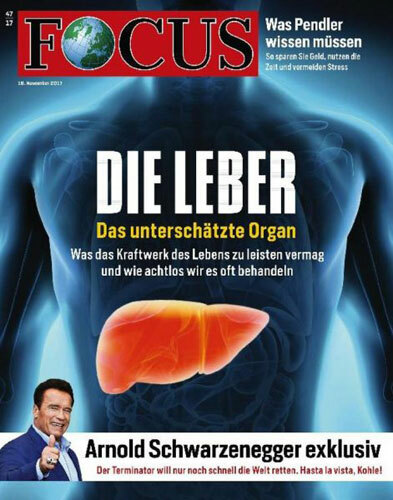 Focus Magazine은 시사, 정치, 경제 등 한 주간의 소식을 전하는 뉴스잡지로써, 독일에서 세 번째로 규모가 큰 잡지입니다. 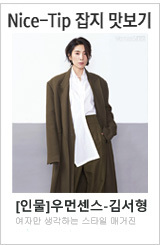 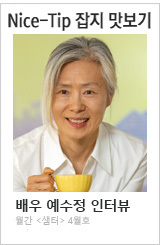 독일의 보수성을 띄고 있는 본 지는 경제적 자유주의를 선도하는 헬무트에 의해 1993년에 창간되어 정보 엘리트한 슬로건으로 사건을 중심으로 현장을 살려 독일의 시사뉴스를 제공하고 있습니다. 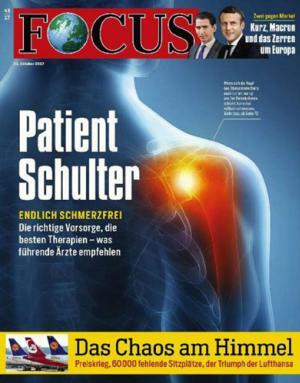 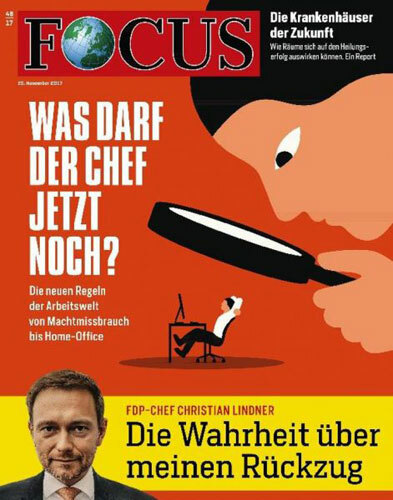 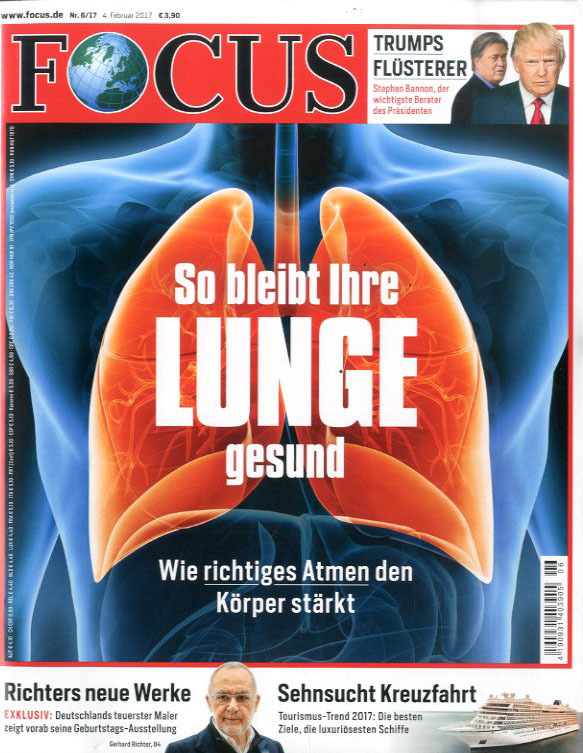 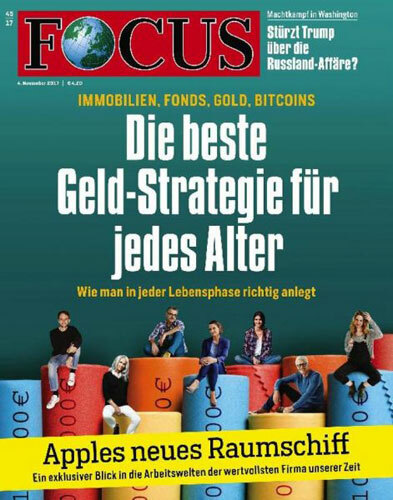 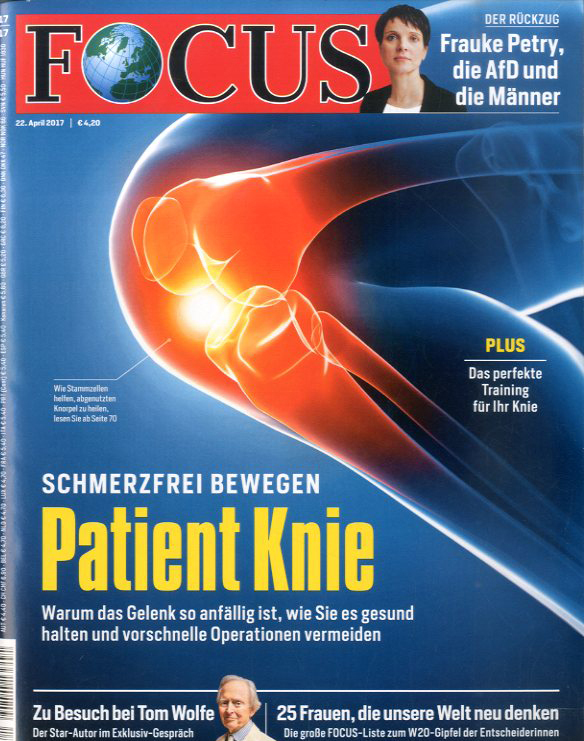 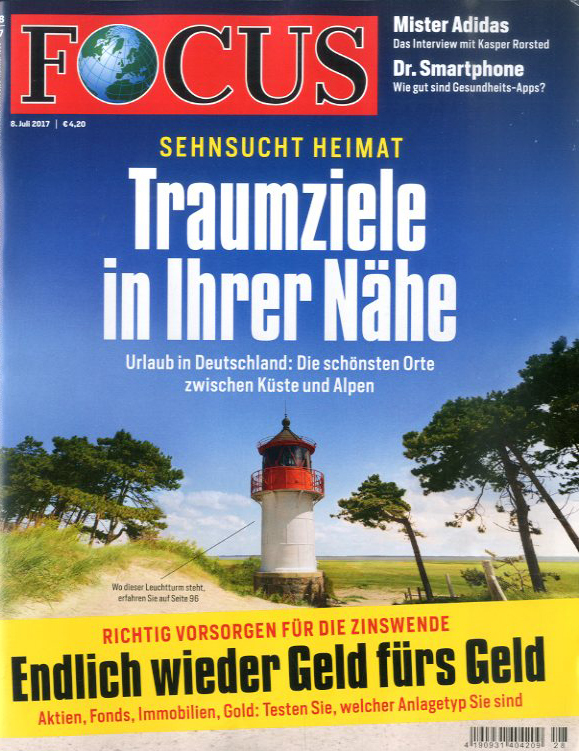 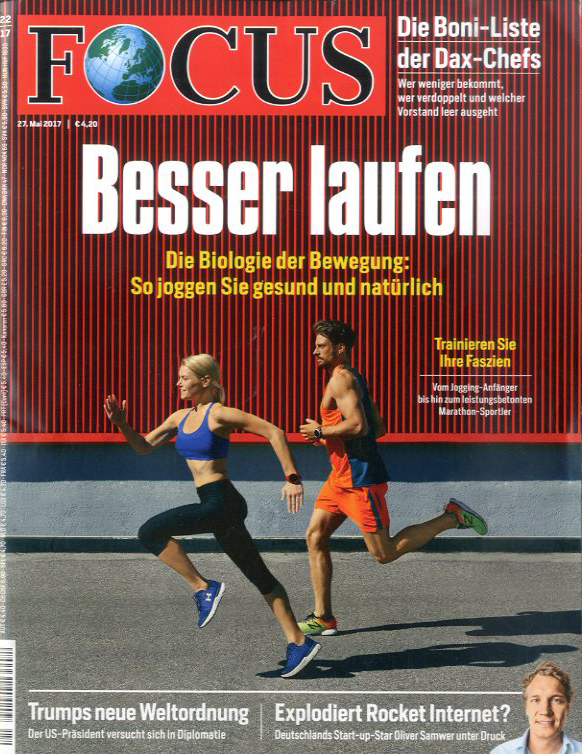 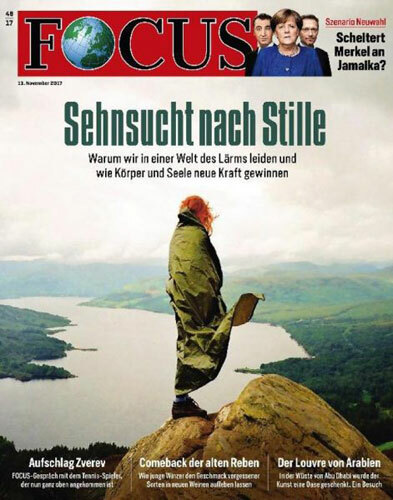 Focus is a German weekly newsmagazine published in Munich and distributed throughout Germany. 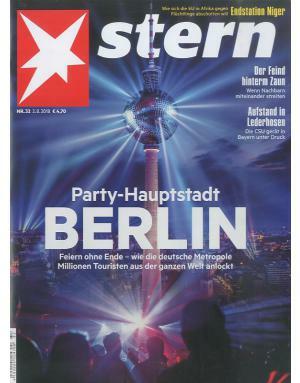 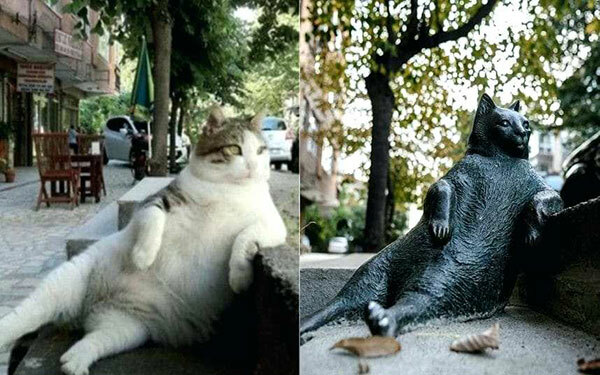 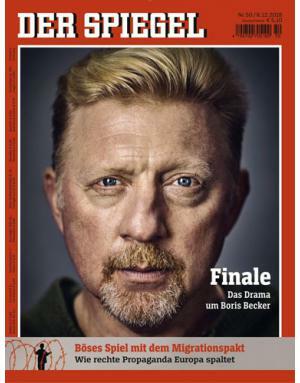 It is the third-largest weekly newsmagazine in Germany. 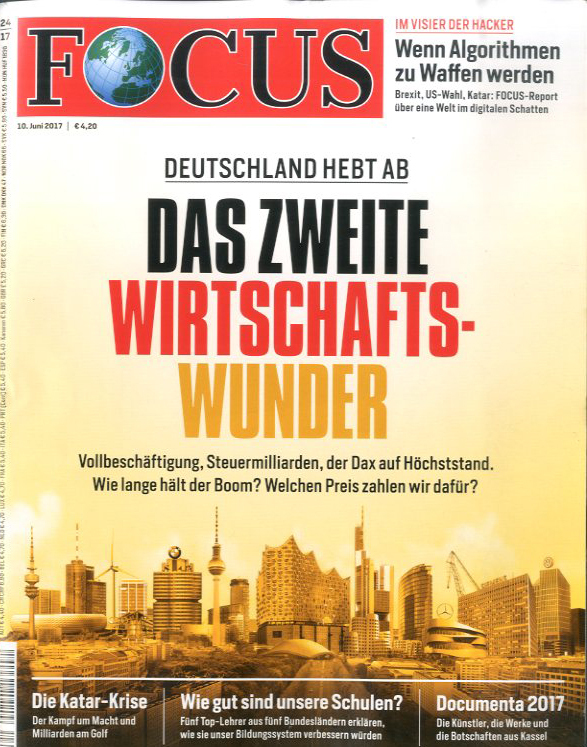 It is considered conservative and leaned towards economic liberalism.